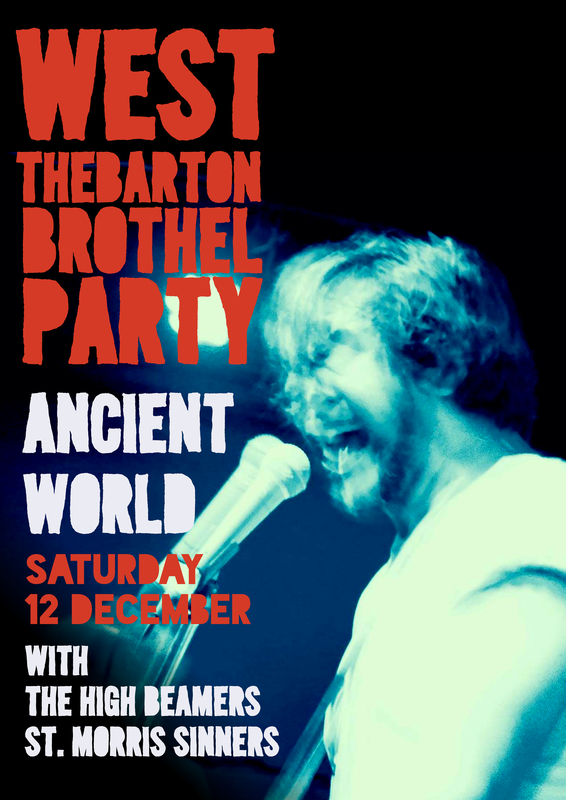 West Thebarton Brothel Party have had a big year – interstate tours, supporting Bad//Dreems, releasing their debut EP through Mirador Records, and performing the South Australian Music Awards to name a few, and now they are wrapping up the year with a end of year blowout at Ancient World on Saturday 12-December . Along for the ride will be The High Beamers and St Morris Sinners. Tickets at the door for $5 and remember that the venue has limited capacity so make sure you get along early! Onto the gigs…. NO LISTING – Do you have something to list? Make sure you email us!